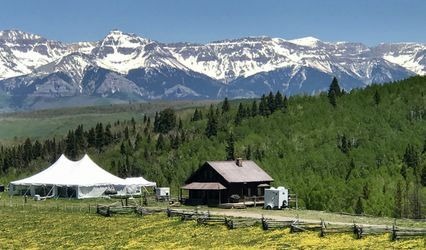 As Northern Colorado’s Premier Tent, Event, and Party Rental company, FLEXX Productions features a wide selection of structure and wedding tent rentals, table and chair rentals, linens and much more. 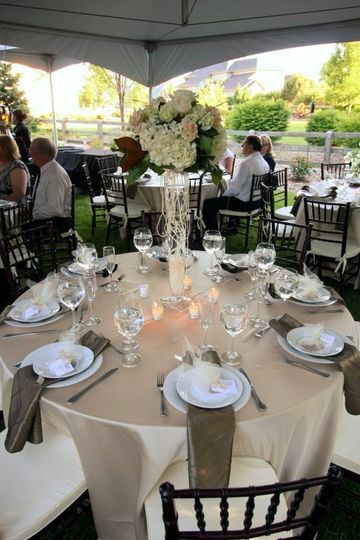 Your vision is our passion, and our passion is making your event perfect! 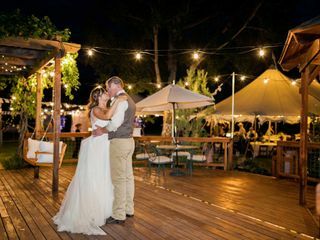 Our seasoned wedding, event and tent rental specialists will take your vision and transform it into a reality. 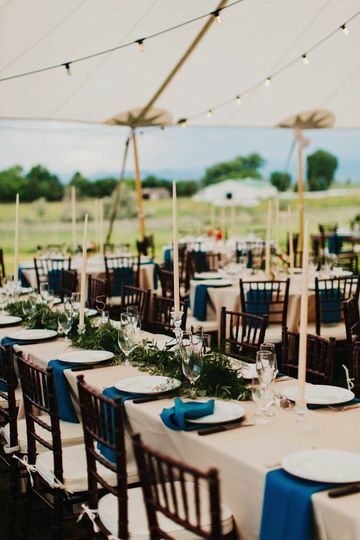 Since 2003, our event team has overseen thousands of events - everything from intimate backyard gatherings to large corporate functions and elaborate weddings. Our unsurpassed commitment to customer service and attention to detail gives you the confidence to put your event in our hands. 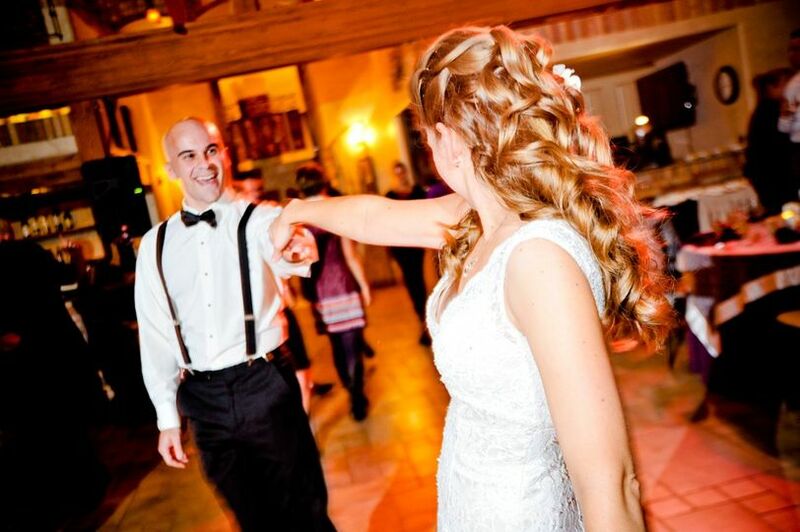 By selecting FLEXX Productions, you are ensuring the production of a seamless event! 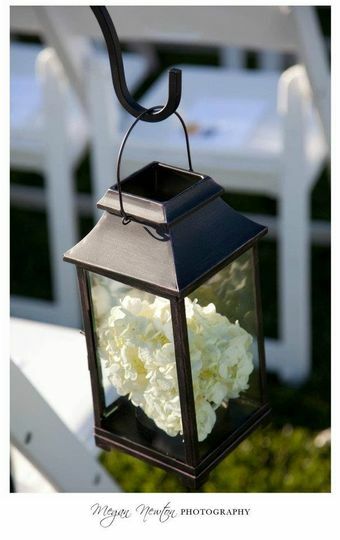 We worked with Zoe on our rental order for our daughter's wedding at our home. She was polite, cheerful, and easy to work with. 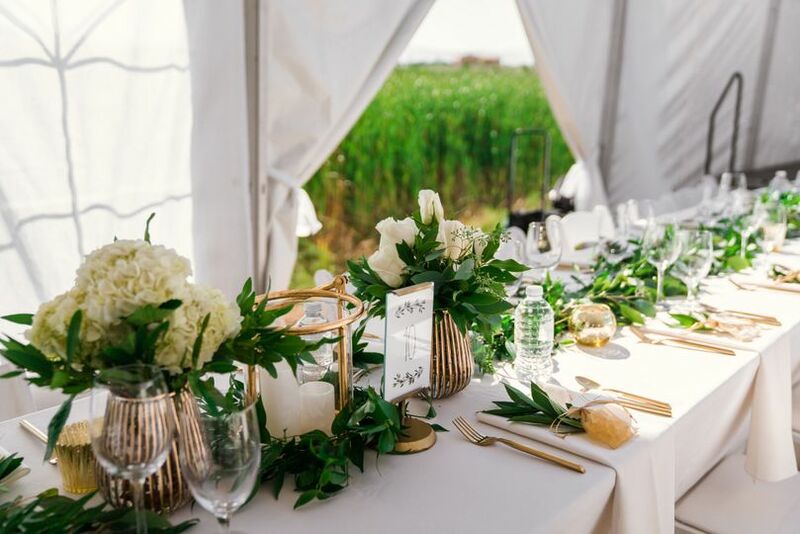 Our rental included the Tidewater tent with market lights, a 20X40 Frame tent, 16 X 16 Dance floor, cherrywood chairs, round tables, wine glasses, plates, flatware. Aaron and his team were courteous and hardworking both when setting up and when taking down. We highly recommend the Tidewater tent by the way. It really does glow at night. Thank you Flexx for transforming our backyard into something beautiful. We recommend Flexx Productions. 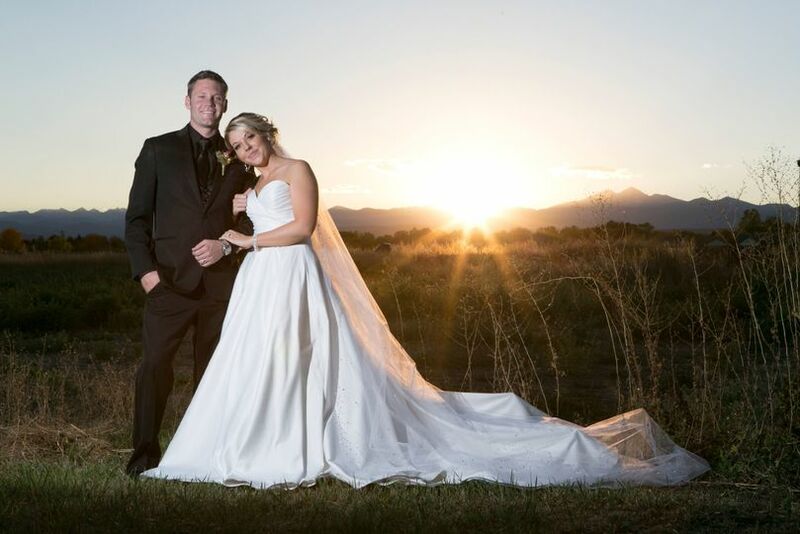 Jessie and her team at Flexx pulled off a beautiful wedding reception event at our home in Longmont. 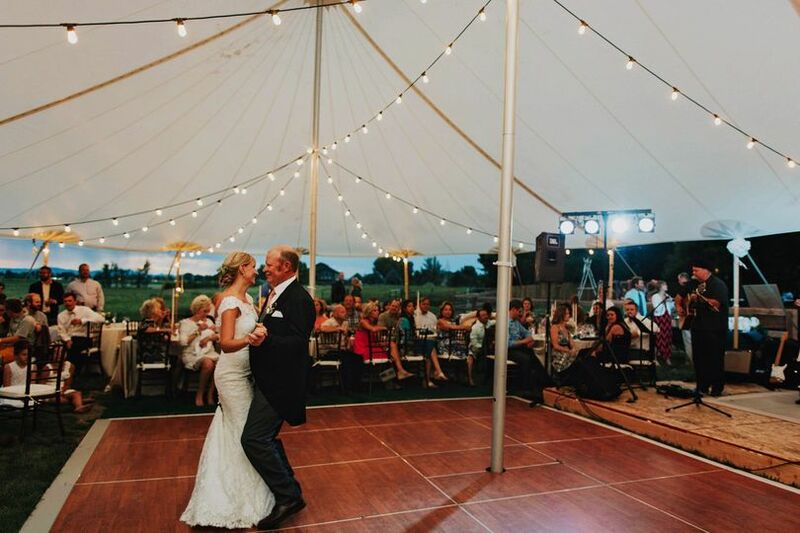 We had them set up a large event pole tent, and rented the tables, table clothes, chairs, natural wood chuppah or arch, and lights, along with the bars and dance floor. They did beautiful and we could not have done it without them! They were fast, efficient, worth every single penny. Jessie is so sweet. Meeting with her was awesome and working with her was a breeze! We are beyond happy and amazed at what they did. 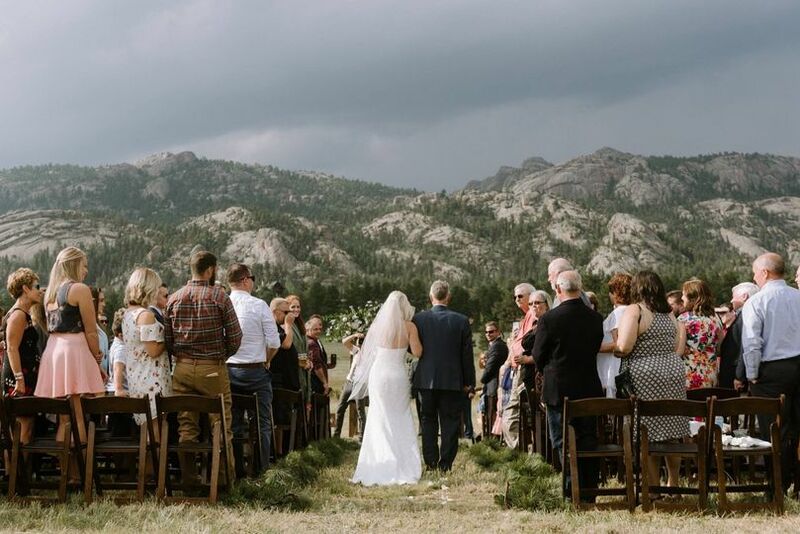 They had a large event in Fort Collins the same weekend as our wedding so they did early set up and late take down (lucky for us) and they focused on us and their event. She responded promptly and went over details over and over as the day approached. The tent was absolutely beautiful and our out of town guests even commented it looked like "DIA" which they loved. The whole experience with them was perfect. I highly highly recommend this company!!!! 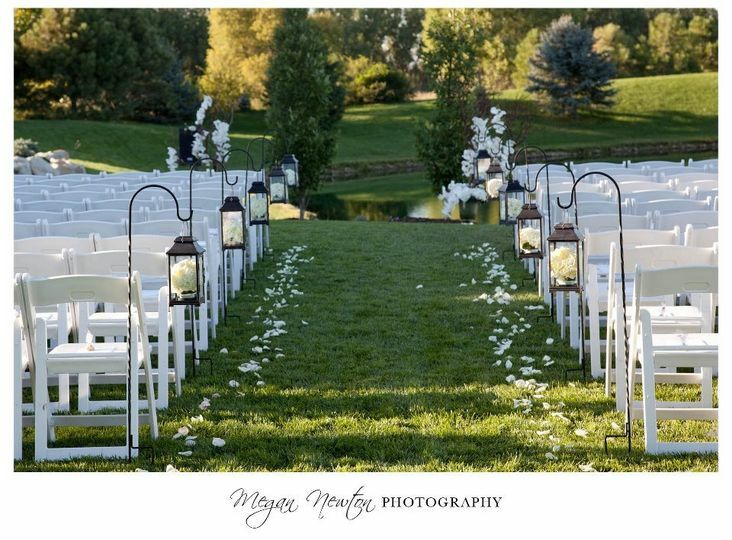 Look for our wedding on their blog possibly this January and see how beautiful it can be. 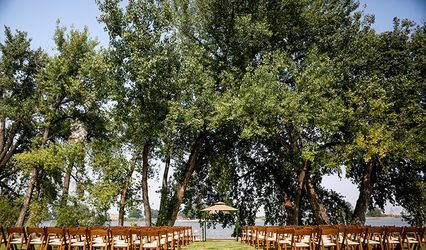 There are so many positives to doing a wedding this route if you have a chance to opposed to booking a venue. And if you do, look at Flexx for your needs! 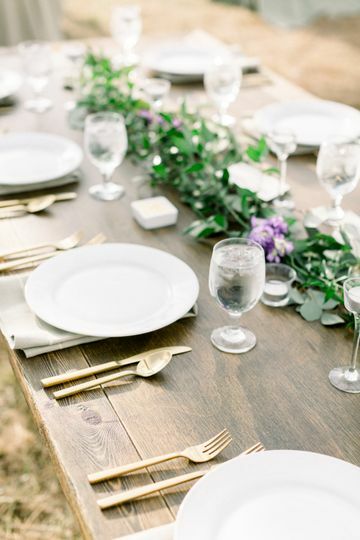 We rented gorgeous champagne table runners and red napkins. They were all very clean and in good shape. The gal I spoke with over phone and email was wonderful! I always love working with the Flexx Productions team on weddings and events! 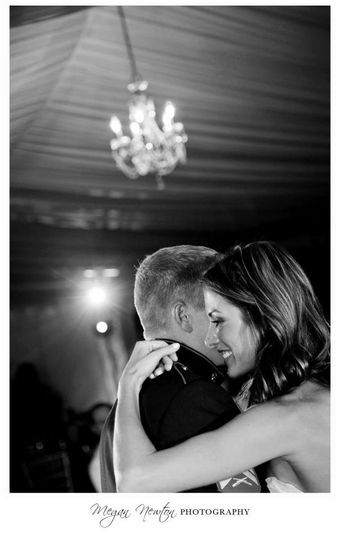 They are so knowledgeable when it comes to renting or other rentals and together we have created some incredible events. As always I look forward to working with them again soon! FLEXX Productions is a well titled company. They are flexible and easy to work with. 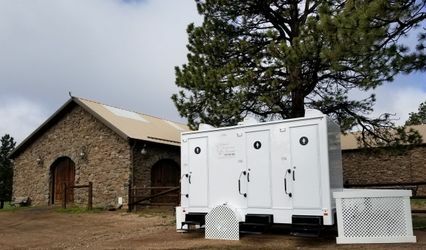 They can also handle the largest of events with ease. I have worked with them for years and I have never seen any details missed or left to chance. 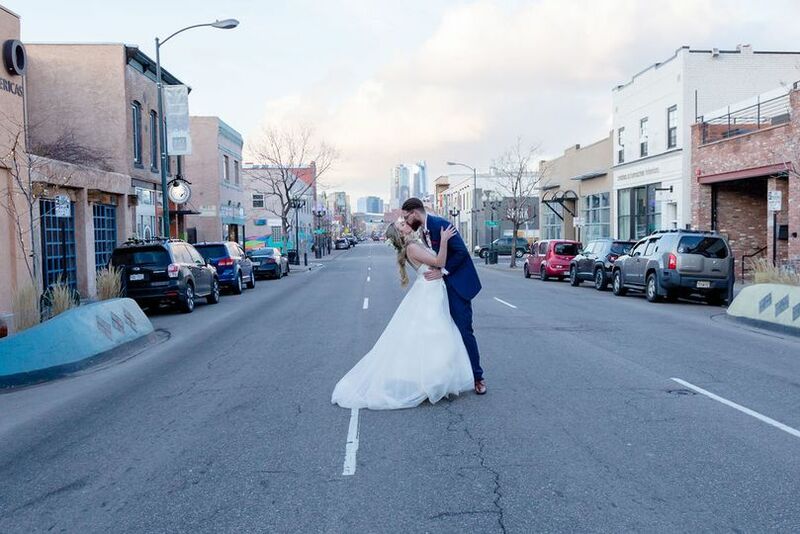 Professional and reliable are two of the most important things you need to make your wedding a success and this is where you will find them.